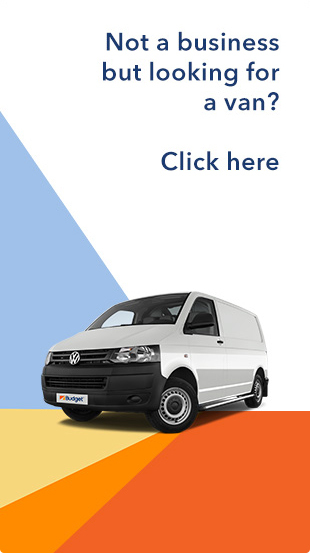 We understand that your commercial vehicles are at the heart of your business and that business continuity is critical to your business, so Budget Van Hire will provide a service provision to minimise downtime. To further support your team, we can arrange flexible servicing, including mobile servicing to fit around your schedule. In order to achieve this goal, Budget partners with the AA to provide breakdown cover 24/7 365 days of the year in all our business rentals. You will have access to replacement vehicles, windscreens and tyre provisions. To further support your team, we can arrange flexible servicing to fit around your schedule. Better still, we can offer mobile servicing to keep mileage down for your drivers. Buget operates industry leading levels of new fleet, along with business continuity technology to keep you moving. Should you have a repair or maintenance need, Budget can provide replacement vehicles across a national UK based network of 120+ locations.